Names are given for a reason and in this case, Zen says it all. 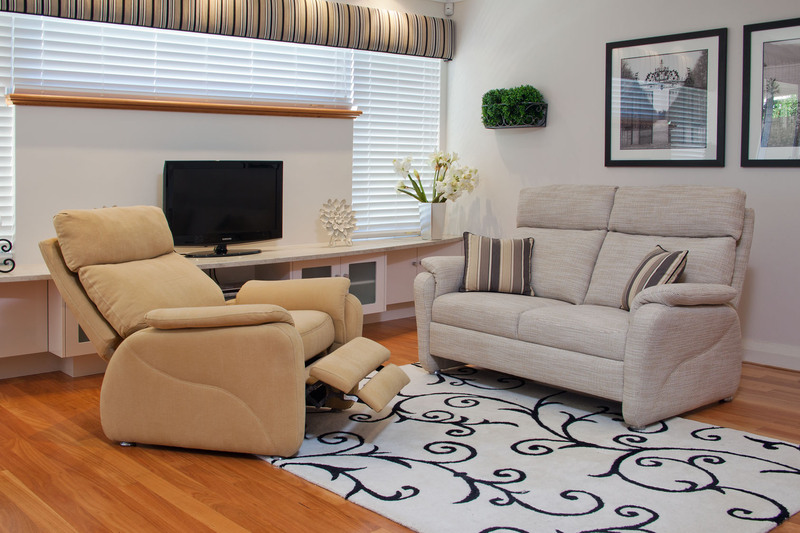 This modern and sleek recliner will be the most solicited piece of furniture in your home. 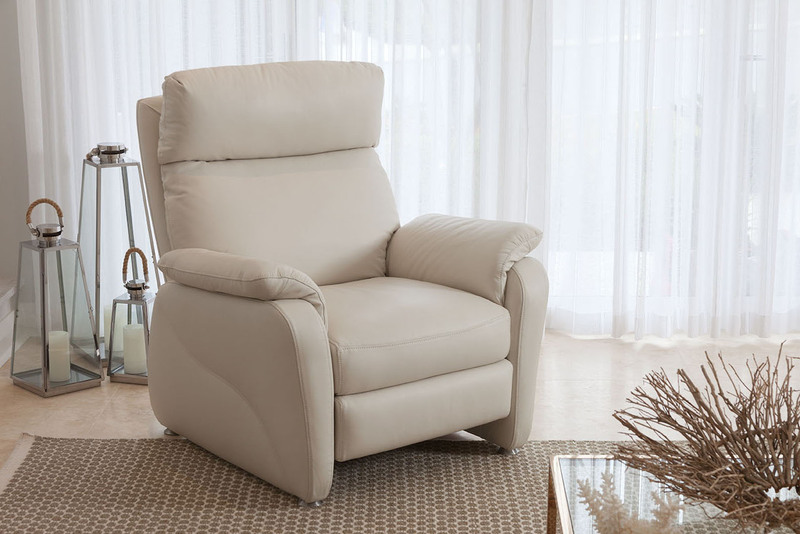 Taking comfort to another level, with a high back design and built-in lumbar support, Zen is the perfect resting place after a hard working day. 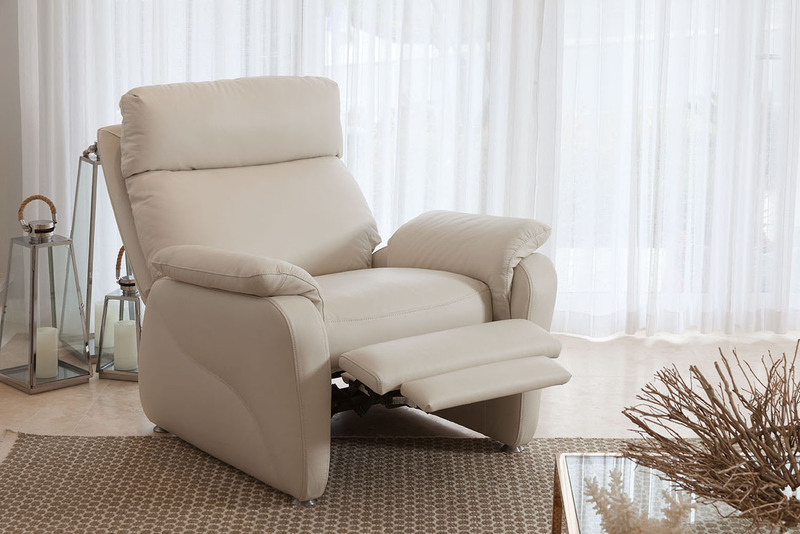 Zen Recliner is available in a range of different sizes and fabrics.  Please refer to the sections below for exact measurements and options.